European Commission president Jean-Claude Juncker is to outline on Wednesday (14 September) in the European Parliament his vision on how the EU should look like after the UK voted to leave. The state of the union speech - Juncker’s second - is seen as an attempt to calm restive voters who have expressed disenchantment with the EU by flocking to populists and abandoning mainstream parties. The speech is expected to focus on security and defence, with Juncker to encourage member states to work together more closely to tackle terrorism and reinforce controls of external borders. This could also plant the seeds for a future EU army, something Juncker has already expressed support for. France and Germany have put forward a joint paper calling for deeper co-operation among EU countries’ militaries. Hungary and the Czech Republic have also signalled support for an EU army, but some member states remain sceptical about European military cooperation outside of Nato structures. Growth, job creation, and migration will also top of Juncker’s agenda in assessing the post-Brexit state of the union. 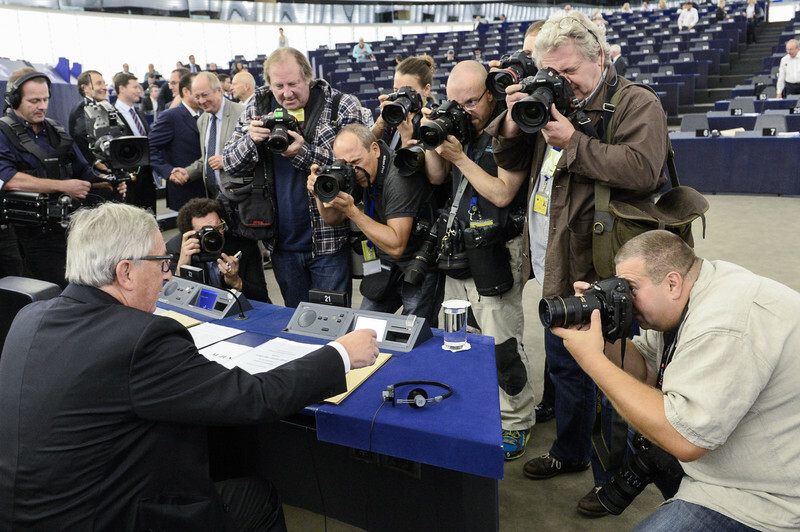 A commission source said that Juncker’s speech would include a little bit of everything for the various interets of member states. Southern capitals can expect Juncker to bolster the EU’s investment plan and to reinforce the social dimension of the monetary union, with a focus on youth unemployment. There is also expected to be talk of focus on the digital sector of the economy. MEPs have said they would like to see concrete policy proposals. “We hope it will be a robust speech,” said Gianni Pittella, an Italian MEP, who is the leader of the centre-left S&D group. He highlighted the need for increased investment. “We need to overcome the rules which have penalised the weakest parts of the EU,” Pittella said, referring to austerity measures that were imposed during the eurozone crisis. Pittella said he wants Juncker to start a discussion on the “ridiculous” nature of the stability pact. He said his group is “astonished” by some finance ministers and the conservative EPP group “blindly sticking” to the austerity and stability accord. The leader of the centre-right EPP group also expressed support for increased investment, but argued that Europe needs stable budgets. “We have to mend fractures and bring it [the EU] back together again,” Manfred Weber, a Juncker ally, told journalists on Tuesday. “The speech is an important one, as far as the it is very important that we provide specific responses,” he said. “We need to focus on increased growth, safety and security, and solidarity, when it comes to how we are going to solve the problems of our continent,” he added. Weber also highlighted defending external EU borders as a priority. “The union is not in a good state,” liberal leader Guy Verhofstadt said, adding that people are attracted to populists because the EU is not seen to be addressing their main concerns. On a more sceptical note, Syed Kamall, UK Conservative MEP who is the leader of the ECR group, said the UK referendum sent a strong signal that the EU has to change. "What I worry about is that there will be more and more the same type of initiatives, more state spending, maybe flexibility on debt rules, maybe proposals on an EU army, these are things we have to be concerned about. The UK and other referendums have sent a strong signal that the EU has to change and go in a different direction, and I just hope, and that he [Juncker] listens to that," Kamall told this website. He told journalists less rules are needed with more countries signing up for them. 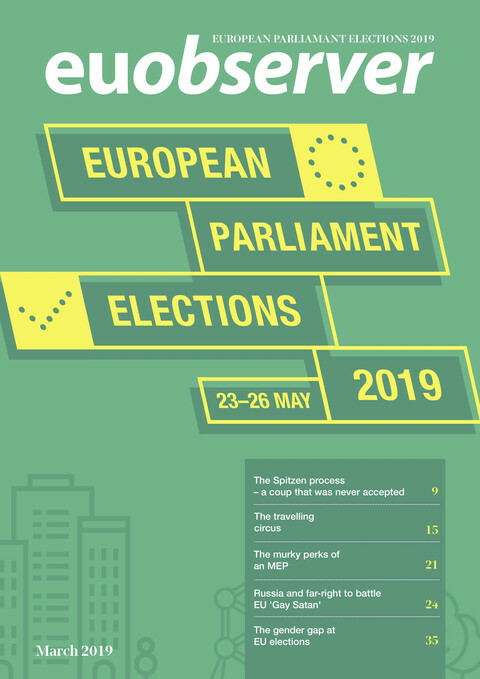 Others expressed muted expectations in the EP's corridors in Strasbourg. “We [the EU] don’t have answers to many challenges facing us, I expect little concrete proposals to benefit citizens in the speech,” said one EP source. Another EP source described Juncker as “an old, smart fox”, and said that he understands the sensitivities of France and Germany and can strike a balance between the two. But the source added, Juncker can be also unpredictable, so it is difficult to say what to expect from Wednesday’s speech. Juncker’ address comes two days before 27 European leaders meet in Bratislava without the UK to discuss how to reshape the EU to win back citizens’ trust.